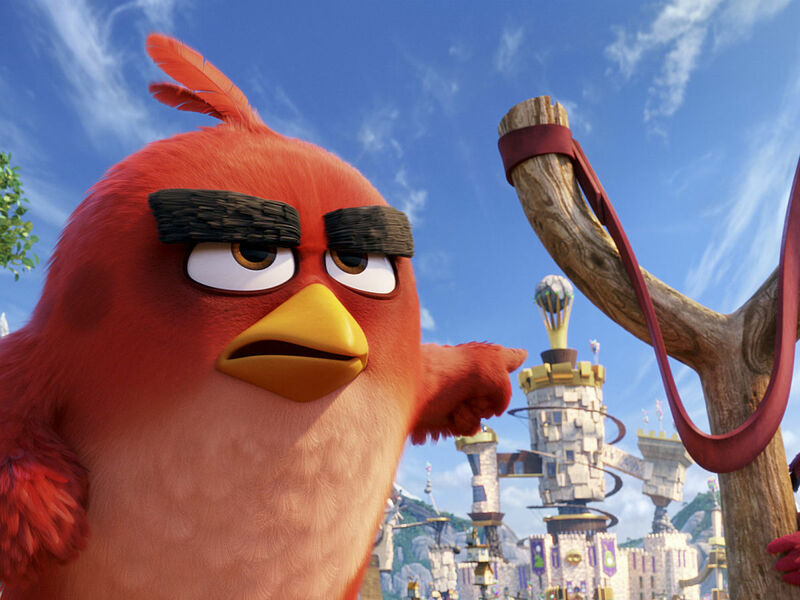 When it was announced the Angry Birds game was being adapted into a movie, there was a healthy dose of skepticism among those with any kind of moviegoing interest. Sure, the game you play on your phone instead of working remains a phenomenon, but could they really translate that mindless fun into any kind of decent story? The answer is mostly no, although they did manage to get closer than you’d expect. 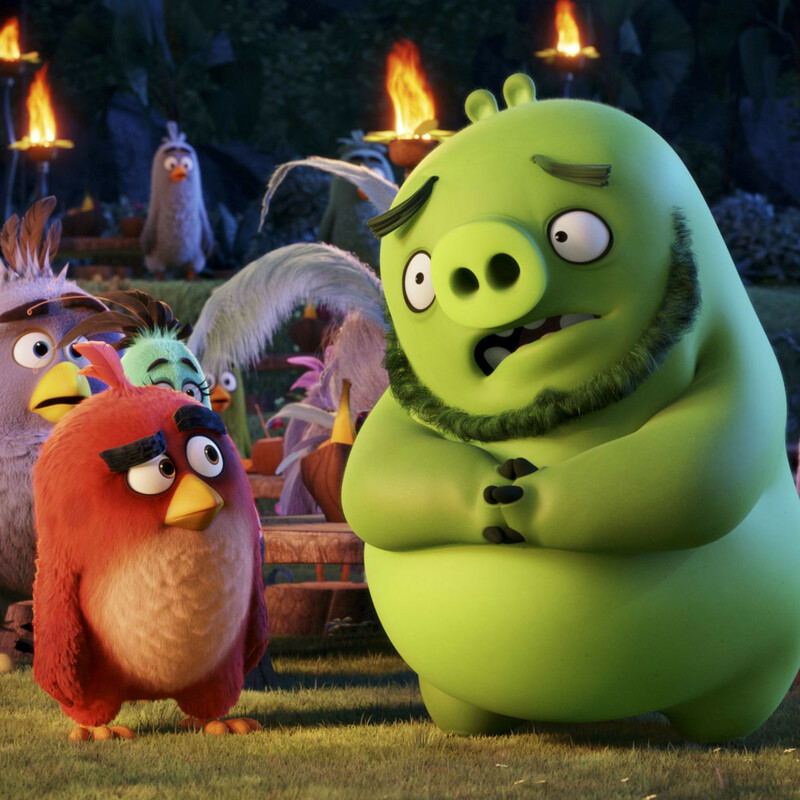 As in the game, the leader of The Angry Birds Movie is Red (voiced by Jason Sudeikis), who has been put down and passed over by his fellow, ostensibly friendlier, birds his entire life. When his anger gets the best of him yet again, he’s sent to anger management classes, where he meets Chuck (Josh Gad), Bomb (Danny McBride), and Terence (supposedly Sean Penn). 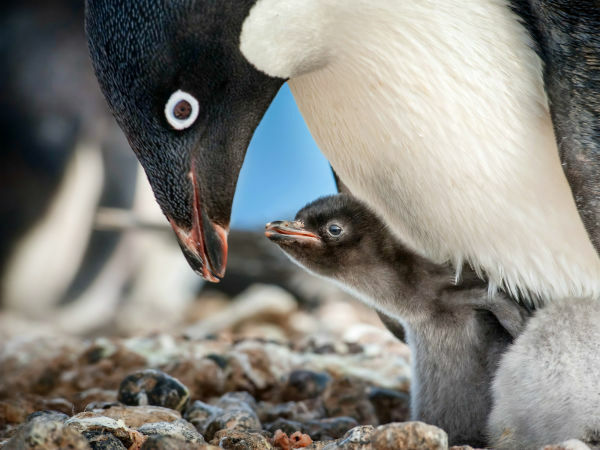 When a boat full of pigs, led by Leonard (Bill Hader), comes to the birds’ island, almost everyone is oblivious to their nefarious intentions except for Red. 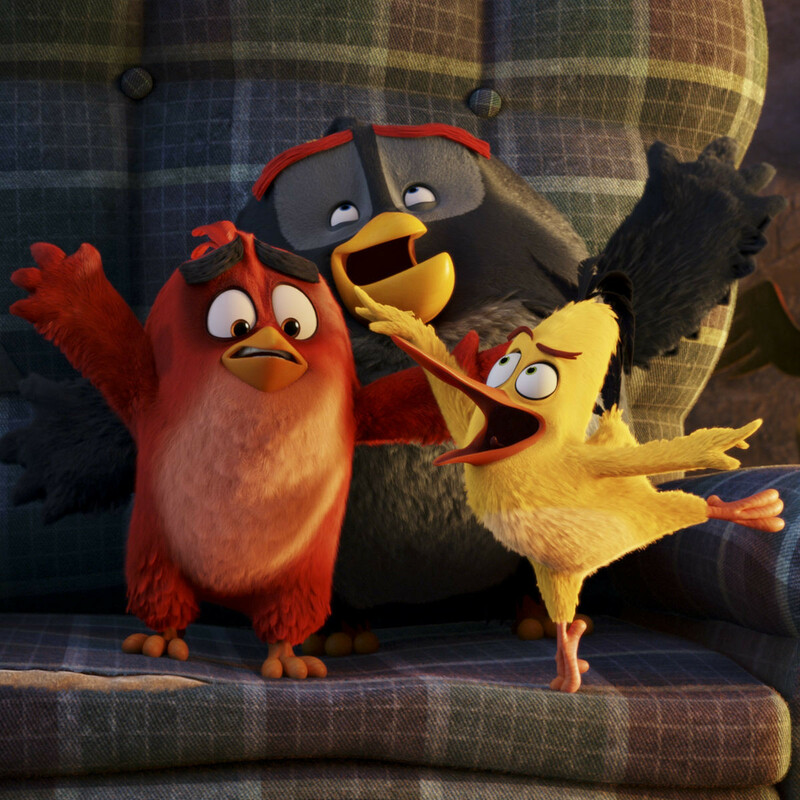 When the pigs make off with the birds’ children, aka their eggs, it’s up to Red and his anger management buddies to do what they do best. 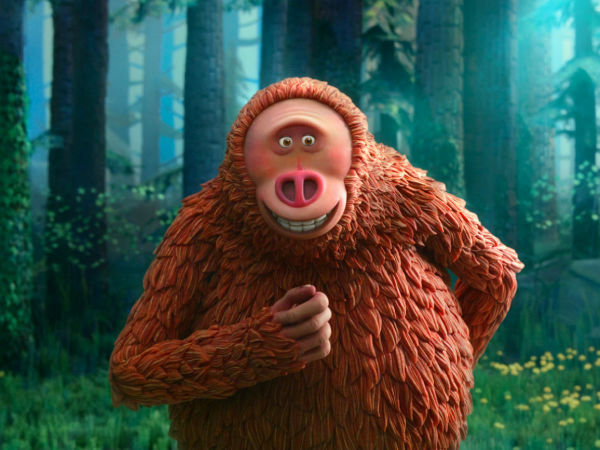 There are many recent reboots of popular properties that have been taken to task for essentially being “fan service,” or material that’s only there to please the audience. 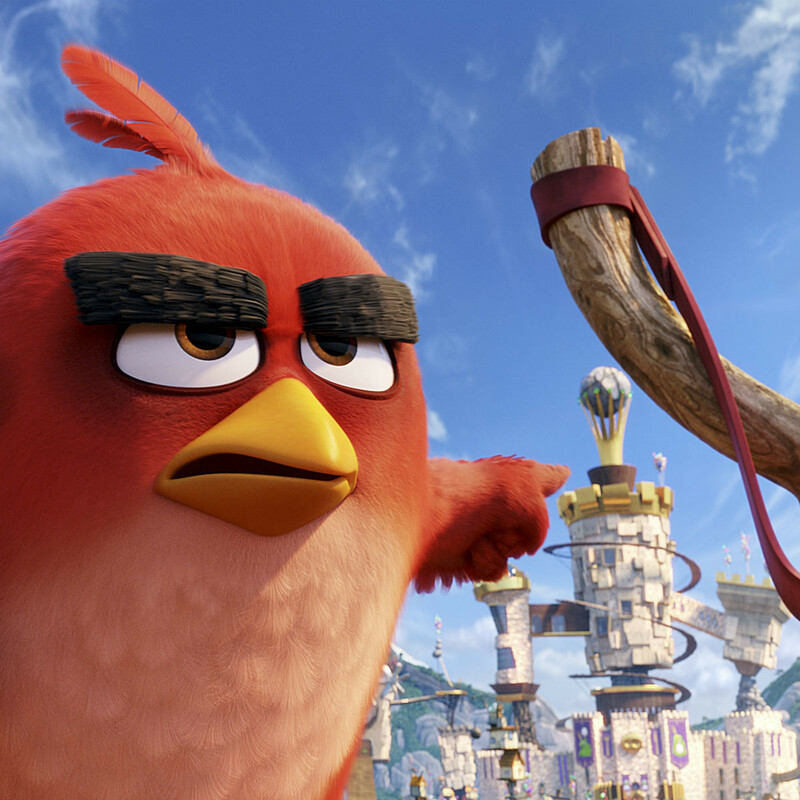 And that’s exactly what The Angry Birds Movie is: a 90-minute way to show all your favorite game characters in action on the big screen instead of on your phone. There are attempts at cleverness, but most of them end up being obvious, surface-level jokes that elicit little more than a chuckle. 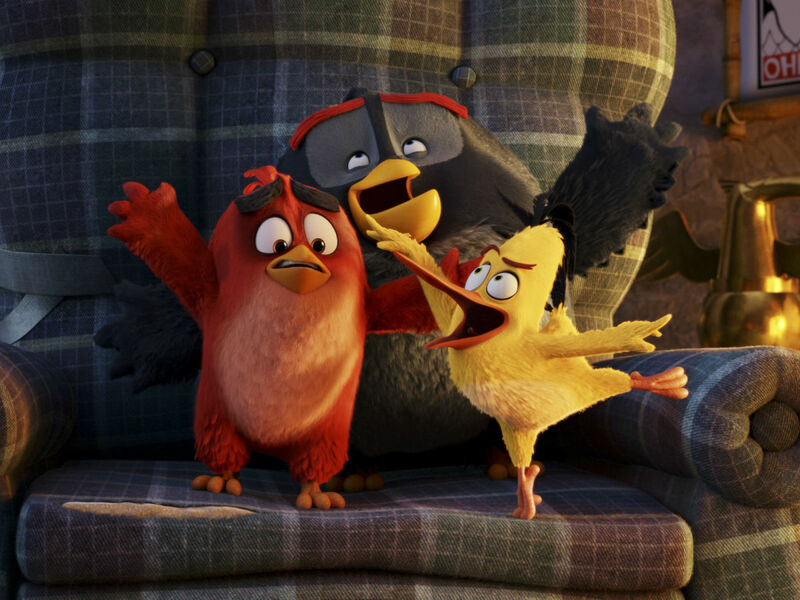 When those don’t do the trick, writer Jon Vitti resorts to the tired — and offensive, considering it’s a movie aimed at kids — method of using “pluck” and “cluck” instead of, yes, the curse word you’re thinking. 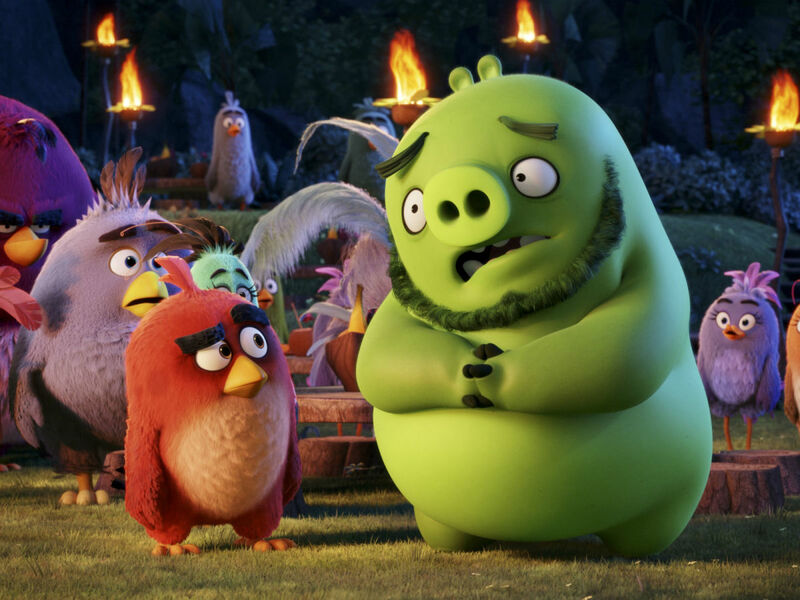 The Angry Birds Movie certainly isn’t as bad as some animated stinkers, and the presence of other big-name actors like Peter Dinklage, Maya Rudolph, Kate McKinnon, Keegan-Michael Key, and more does make a fun game of guessing who plays whom. But there are better options out there.